Subscribe now for your exclusive La Roche Posay Free Sample! 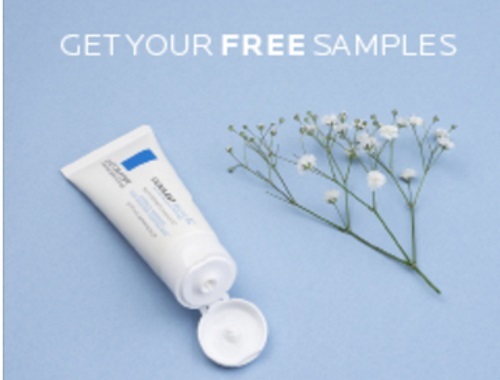 Get a La Roche Posay Cicaplast Baume B5 Free Sample! There are 10,000 units available of a 1.5ml sachet sample. Offer available until August 31 or while supplies last.